Everyone knows that bankruptcy is not a good thing. 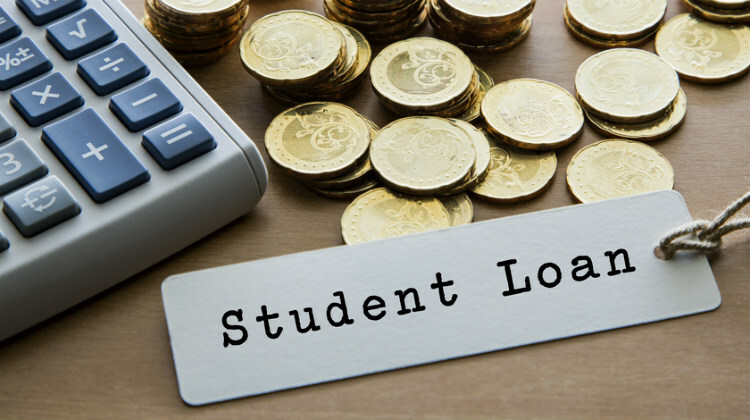 However, some fall into the trap of seeing it as a necessary and feasible solution to financial woes. It is far from this. Read on for details on how to avoid it. A bankruptcy filing stays on your credit report for seven years if it is a chapter 13 repayment. If it’s a chapter 7 liquidation, you will have that on your report for a whole decade. This period will be one where you find very difficult to get credit. Mortgages, auto loans, credit cards and the like will be harder to get as lenders fear you will head into bankruptcy again. And if they do give you a loan it will almost certainly be on unfavorable terms. Bankruptcies have been on the rise for the last few decades. What follows are five tips on how to avoid bankruptcy altogether and ensure you don’t end up in this situation. Creating and sticking to a budget is the first step to sound finances and steering clear of bankruptcy. 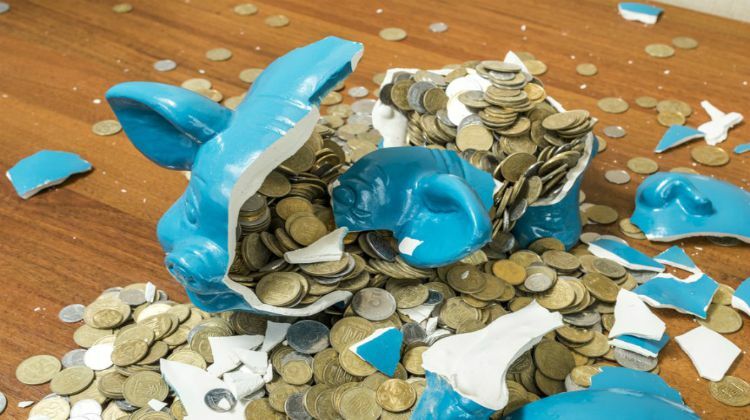 If you know how much money you will have, what you need to spend it on, and what to do to make it stretch all the way, you are far less likely to lose control of your finances. Even if you don’t always reach your budget targets, it is still a good habit to partake in a budget plan. Things always come up and emergency spending is needed, so you might not always save what you wanted or make your paycheck stretch all the way. But with clear and managed budget tracking, you can ensure that you never go on reckless binges or go excessively into the red. A good way to create a budget plan is to split your spending into categories and work out how much you need for all of these. Categories could be rent, bills, travel, food, and leisure. Putting all of these on paper also makes you realize how much you could save. Modifying your budget to take into account a new way to save money, like taking the bus instead of the train, or ditching fancy foods for more affordable ones will also show you how much you can save in a month. It takes that decision away from the purchase point and into the wider picture of your long-term finances. This might sound counter intuitive, but we can always save money. 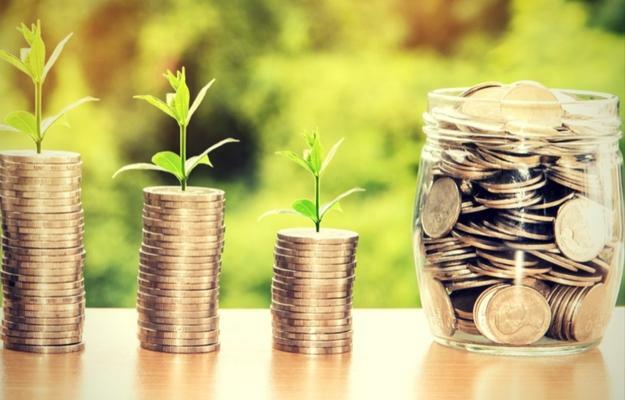 Ensuring your budget covers your expenses is one thing, but ideally, you should be able to save a portion of your earnings for emergency spending or financial stability. Fix the roof while the sun is shining, as they say. Ideally, this should be about 10%, but more is always better. The more wiggle room in your finances, the less likely something like a broken down car, a lost phone, or emergency housework is to shoot a hole in your finances and put you into the red. 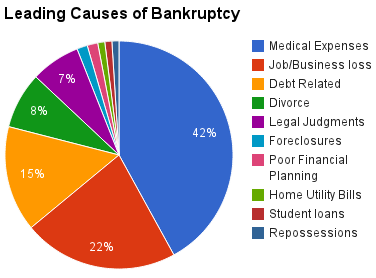 Below are some common causes of bankruptcy. As you can see, medical expenses are the leading cause. You can look at the different spending categories mentioned earlier and decide which you can spend less on. Obviously, rent is usually the least flexible, but bills, travel, food, and leisure can all be lessened. With the internet, you’d be surprised how much free stuff there is out there too, and with the right research into each spending area, you are bound to find ways to save money. When it comes to bankruptcy, these are the devil incarnate. They have plus points, like reward points for using them and an easy way to track things you buy. But, if you are using them because you wouldn’t otherwise have the money to spend, it is a very dangerous game you are playing and a slippery slope to bankruptcy. 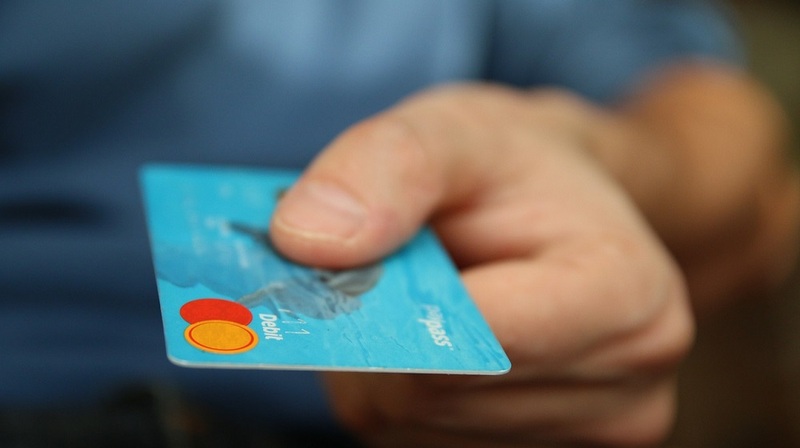 The convenience of credit cards can also turn them into a regular tool when they were perhaps initially intended as a brief way to cover costs. Don’t let the spending spiral out of control. Magazine and online subscriptions. Netflix. The gym membership you don’t use. Going to bars most nights of the week. Think of all the things you spend money on that you don’t need. You could go for a run instead of going to the gym. Or have some drinks with friends at home instead of going to a bar. A car is often the thing that drags people down. If you find that you are in the mechanics every month because of some problem, it might be worth ditching the car altogether, getting on public transport, and renting a car when you really need one. They are expensive, and you’d be surprised how easy it is to live without one. Now, this can mean one of two things. You could really live beyond your means so that you can dedicate more of your earnings to paying off that debt. Live like a hermit for a month, stick to food, travel, and nothing else, and use that leisure money to get yourself out of the red and into the black. You could try negotiating your current debt if it is really beyond your reach and you think won’t be able to pay it back. Debt-settlement firms can help but they charge fees, so the first stop would be your lenders. Talk to them about lowering the interest rate, writing off a portion, or accepting a lower rate in general. The reason they might sometimes be on board with this is simple. If you file for bankruptcy, they will not get their money back for a long time. If too many people file, the lender could go bust. That is the essence of financial bubbles and crashes. So if you can argue it is in their interest for you to not go into bankruptcy, they might be willing to help you out. 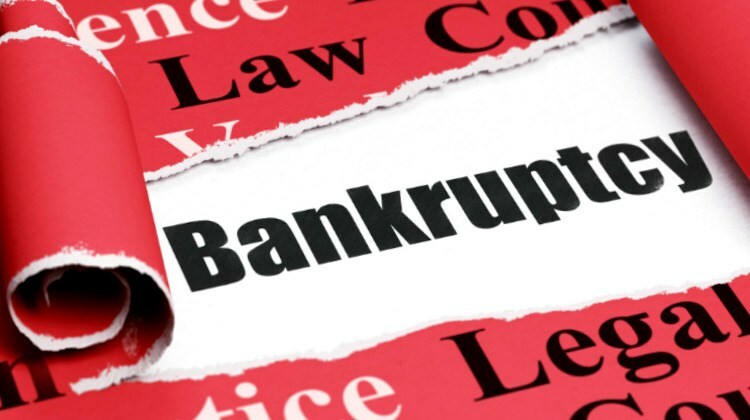 Bankruptcy isn’t a get out of jail card, and getting there hurts both sides. 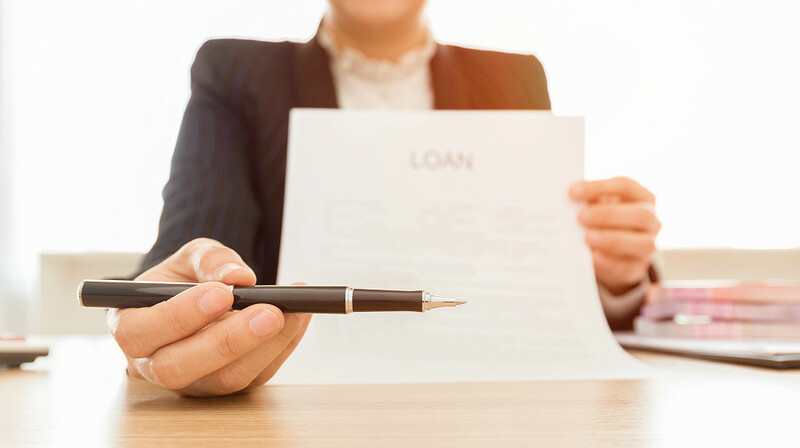 Credit lending should be a mutually beneficial relationship, and by stressing this, you could get them on your side. Previous article: Do You Want To Retire Without A Mortgage?